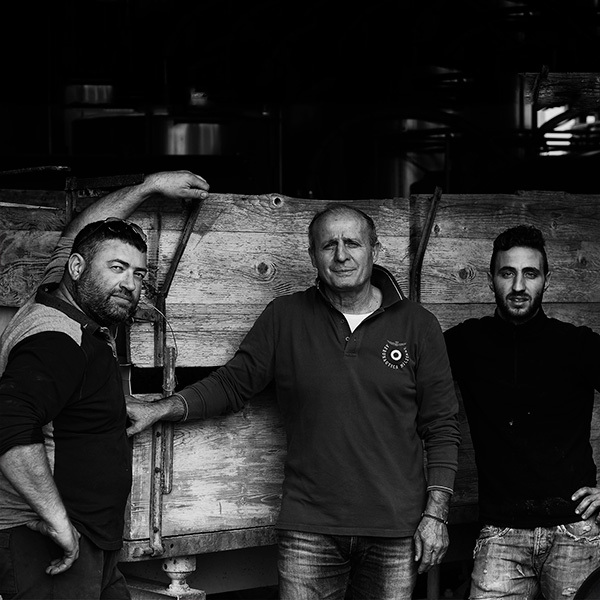 Marotti Campi winery is 100% family owned. In the mid-19th century Marotti family purchased the land in Sant’Amico hamlet of Morro D’Alba and built a villa in the heart of the Estate. An article featured in the local agricultural newspaper dated 1886 informs us that the first vineyard of Cesare Marotti consisted of “…8.000 vines, each positioned at a distance of 1.2 metres, using the Gouyot traning system”. At that time wheat and other crops were mainly cultivated in this area, but as the years and generations passed the farm landscape became more predominantly vineyards due to the natural suitability of this land to viticolture. 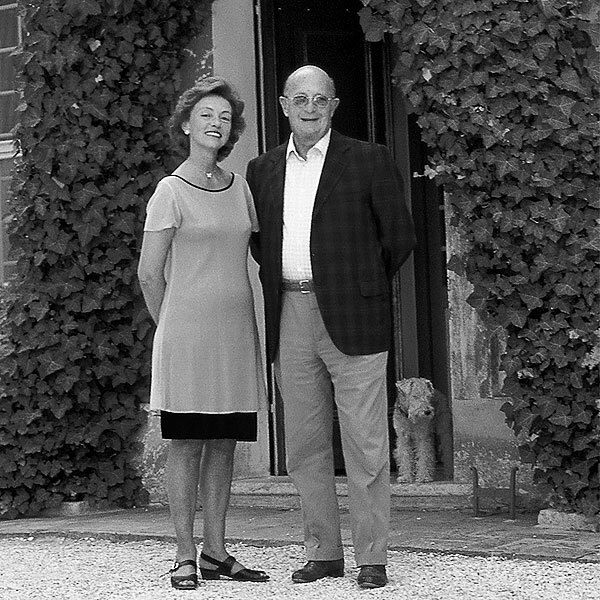 In 1991 Giovanni Marotti Campi started a major renovation project of the vineyards , rationalizing the production with a focus on the two most typical grapes of the area, Verdicchio and Lacrima di Morro d’Alba. 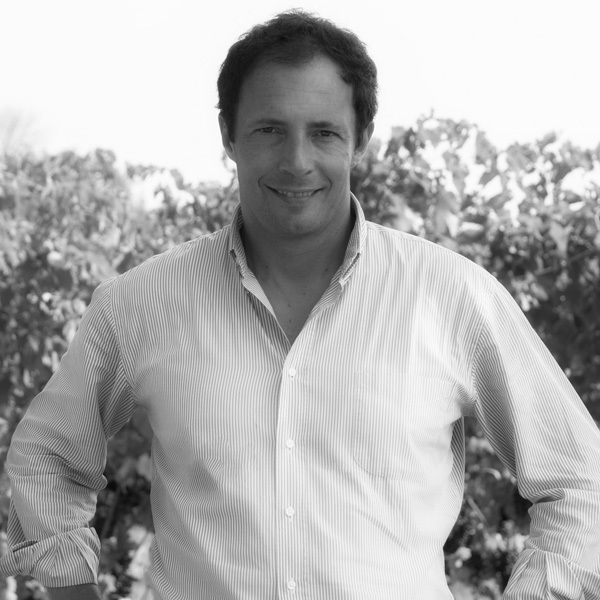 After a succesful careeer as manager his passion for this land and for the family Estate drove him to build the new winery in 1999 and along with his wife Francesca and his son Lorenzo decided to bring new life and energies to this place. 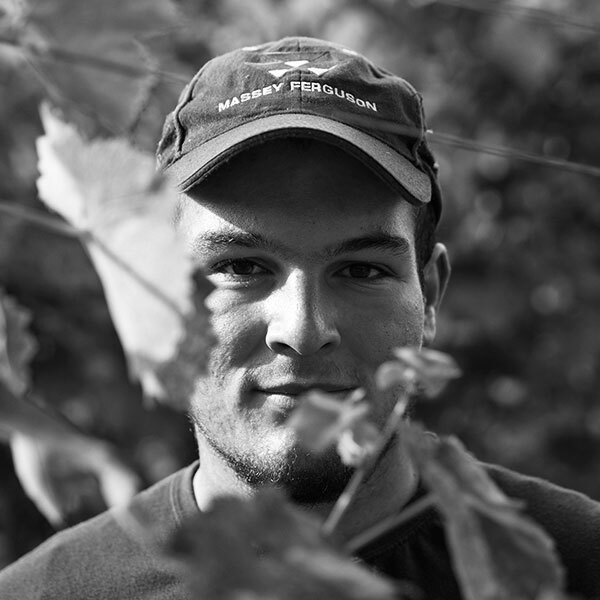 Today Giovanni still manages the Estate along with Lorenzo and Francesca who also manages the agritourism Vigna Sant’Amico Country House (www.vignasantamico.it) which was build with the renovation of an old colonic house surrounded by our vineyards. We are lucky to have a team of people that have been with us for many years and that puts the same passion that we put into this work. 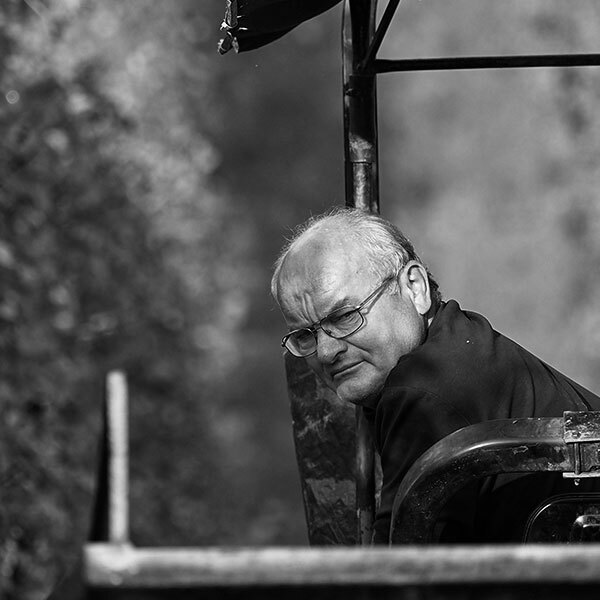 Ivano Belardinelli is our chief of workers and both his father and grandfather have been working with us all their life. 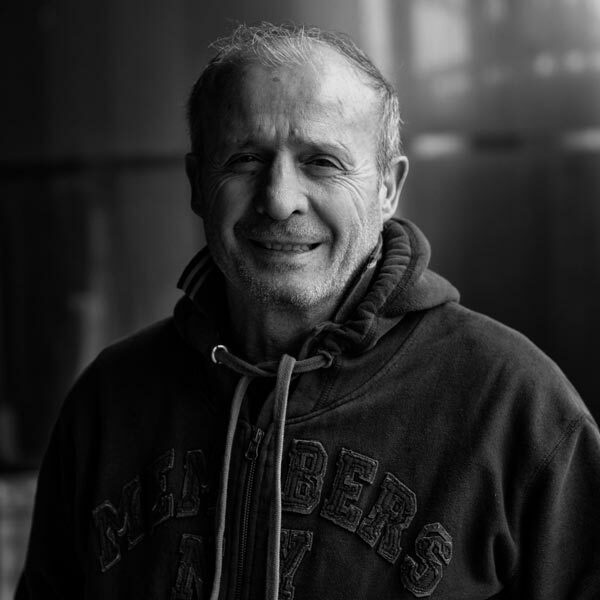 Franco Campomaggi have been with us for over 40 years, his son Mirco is also working with us, then Marco Scarponi, Simone, Luca, Riccardo are the younger generation that brings enthusiasm in the varous positions of the company. Since 1999 Roberto Potentini is our enologyst.